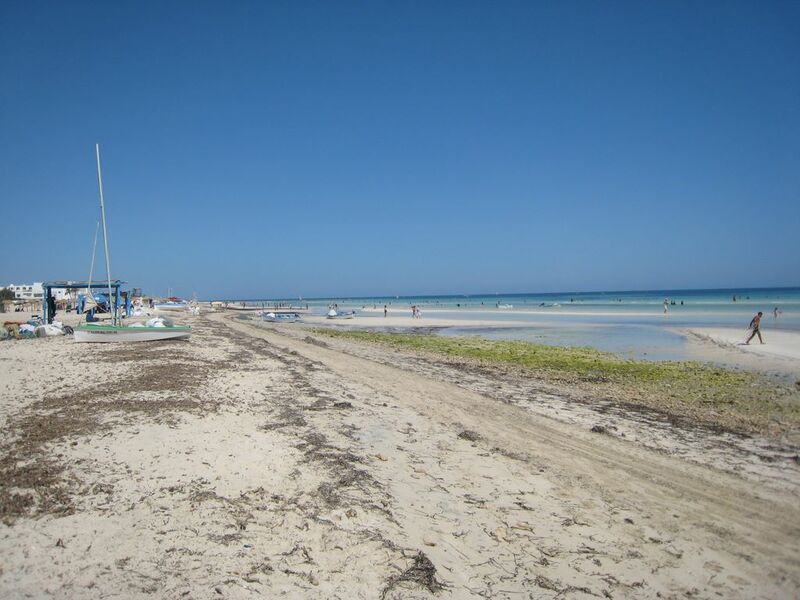 Resto Haroun | Djerba: Infos, Maps, Photos, Hotels, Nightlife, Restaurants, Excursions, Sea trips, Quad .. The Haroun offers Tunisian specialties As well as seafood. In a beautiful setting, with a smiling and welcoming staff, and a kitchen with fresh fish choose really the best! Open daily from morning 10h00 to 00h00.